The 32 oz Wide Mouth Vacuum Copper Lined Bottle features a BPA free, easy to use lid, Customizable with your brand logo. Front & Back Imprint: 2" x 6"
Stun your recipients at the next promotional event with an exciting gift that ensures years of togetherness and happiness! Our all new 32 oz Wide Mouth Vacuum Copper Lined Bottle comes in an ideal size for all-day hydration requirements. 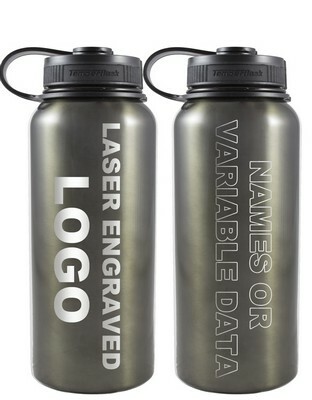 This easy-to-use and carry water bottle features vacuum insulation to keep the liquids hot for 12 hours and cold for 24 hours. 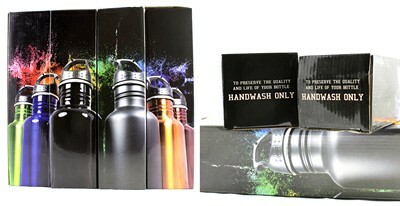 Designed keeping durability, portability and convenience in mind, this bottle has a stainless steel construction with copper lining and BPA free lid with wide mouth opening to ease insertion of water and ice. 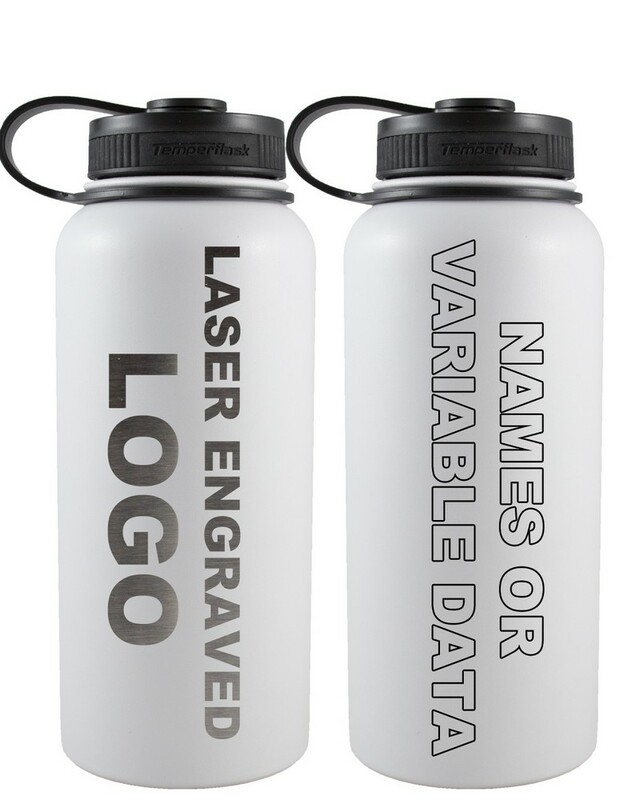 Customize the bottle with your brand details and spread your brand visibility far and wide.